Beautiful Blue Ridge Mountain backdrop! Waterfront homesite located on the crystal blue waters of Lake Keowee. The covered dock and shoreline stabilization is in place to make this homesite ready for your lake enjoyment. Imagine sipping your favorite beverage overlooking this incredible view. 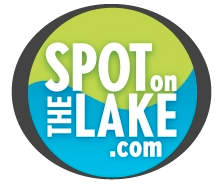 The build site is perfect for a lower level walk out plan for enjoying lake living at its best. Just a short distance to the community amenities including the Beach Club, docks, nature trails, and Tom Fazio's most versatile design golf course with three loops of six holes and a set of family tees . 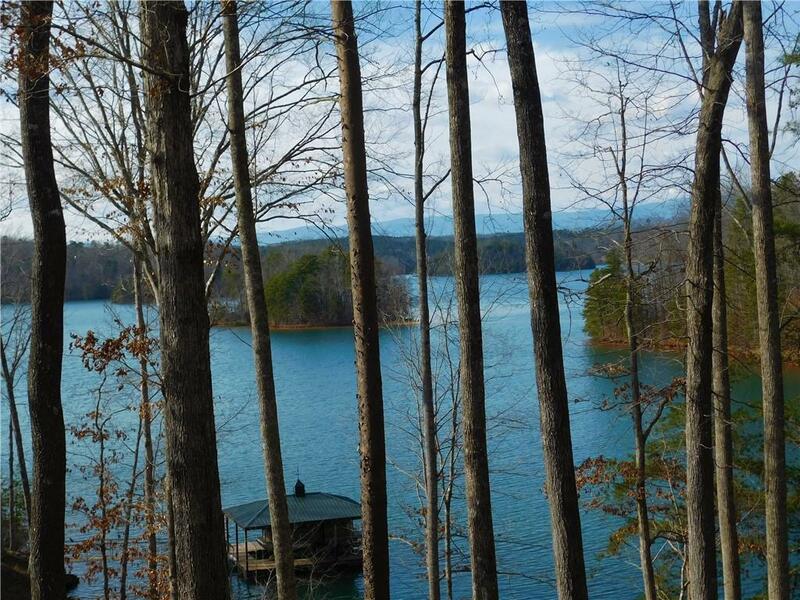 The property features mature hardwoods and is located in The Cliffs at Keowee Springs, a private gated community and less than 15 mins. to Clemson for area conveniences and home of Clemson University. Membership is available for purchase. Choose the level that best fits your Cliffs Lifestyle.